Vector illustration in rank M-rank: Light Green, Yellow vector pattern with christmas snowflakes. Colorful decorative design in xmas style with snow. Pattern for new year websites. 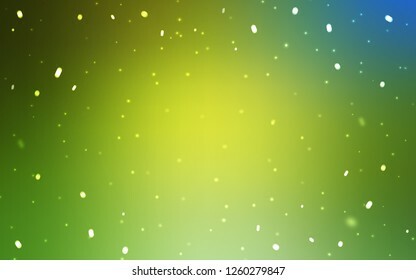 Light Green, Yellow vector pattern with christmas snowflakes. Colorful decorative design in xmas style with snow. Pattern for new year websites.